The Wrangler is arguably an indirect progression from the WW II Jeep produced from the mid-1940s through 1980s. Although neither AMC nor Chrysler (after its purchase of AMC in 1987) have claimed that the Wrangler was a direct descendant of the original military model — both the CJ Jeeps and the conceptually consistent Wrangler, with their solid axles and open top, have been called the Jeep model as central to Jeep's brand identity as the rear-engined 911 is to Porsche. Similar to the Willys MB and the CJ Jeeps before it, all Wrangler models continue to use a separate body and frame, rigid live axles both front and rear, a tapering nose design with flared fenders, a fold-flat windshield, and can be driven without doors. Also, with few exceptions, they have part-time four-wheel drive systems, with the choice of high and low gearing, and standard are open bodies with removable hard- or soft-tops. 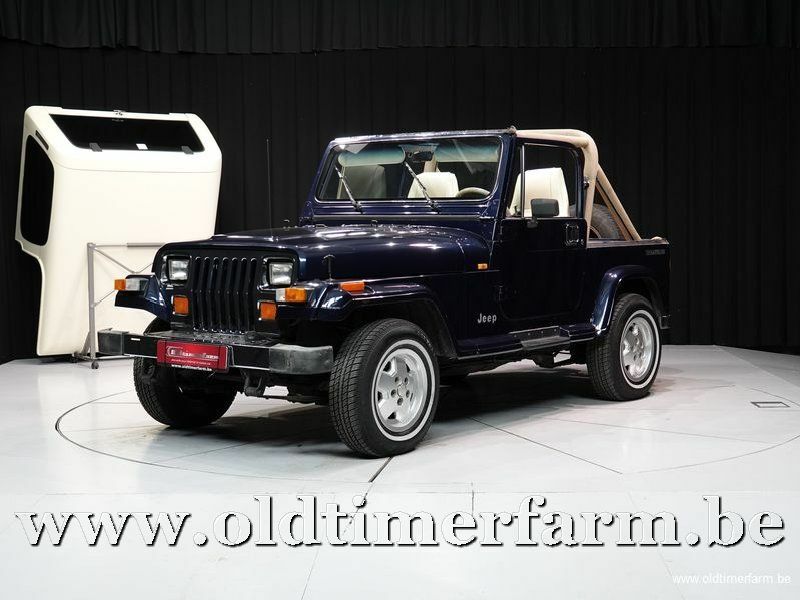 However, the Wrangler series was specifically redesigned to be safer and more comfortable on-road, to attract more daily drivers, by upgrading its suspension, drivetrain, and interior, compared to the CJ line. The suspension on all Wranglers included trackbars and anti-roll bar and, from the 1997 TJ onwards, front and rear coil springs instead of the previous leaf-springs.